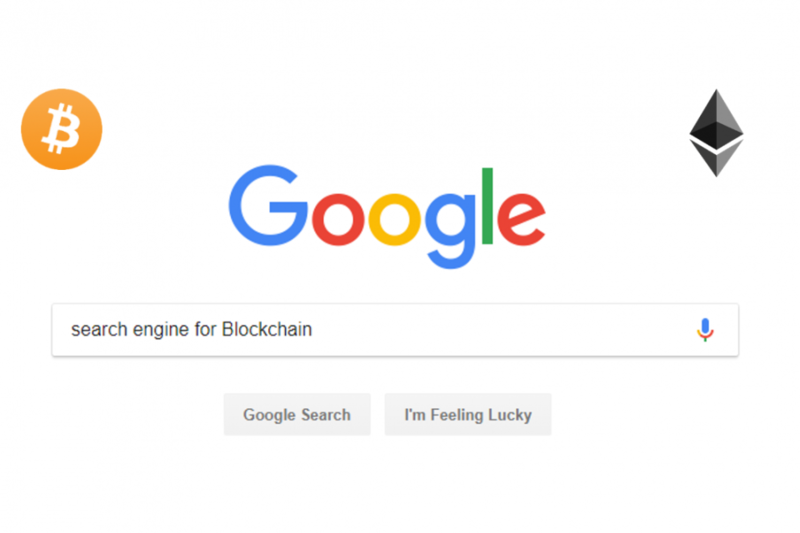 On the front Google maybe banning ICO ads but on the back end, Google Developers are building a search engine for Blockchains! 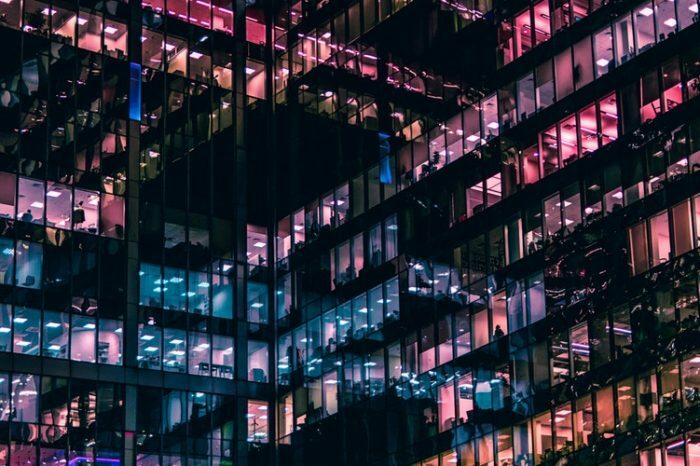 According to an article from Forbes, Google cloud developer, Allen Day is building a suite of tools called Blockchain ETL (Extract, transform, load) to analyze transaction data from Bitcoin, Ethereum and other Blockchains. In other words, a tool that will make navigating through Blockchain data as easy as Google search. 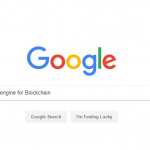 Day uploaded the entire Bitcoin (BTC) and Ethereum (ETH) Blockchain history onto Google’s big data analytics platform, BigQuery. Currently, users could retrieve individual transaction data from the so-called Block Explorers but with Day’s solution users will be able to navigate through the entire Blockchain easily. This could lead to lower anonymity of Blockchains where everyday users would be able to view from where and by whom the Blockchain is being used. Day is also loading data from other Blockchains like Zcash (ZEC), Litecoin (LTC), Dash, Bitcoin Cash (BCH), Ethereum Classic (ETC) and even good ol’ Dogecoin. Using the tools Day has analyzed the infamous Bitcoin hard fork and has collected some data points on the usage of Bitcoin Cash (BCH). The whole point of the fork was to encourage Bitcoin’s use as currency with lower transaction fees and faster confirmation time but the Day’s analysis shows quite the opposite. Instead of being used for microtransactions as Bitcoin Cash developers claimed large amounts of BCH is hoarded by a small number of holders. The Gini coefficient which calculates the disparity in holdings has also increased rapidly. in Bitcoin Cash (BCH). 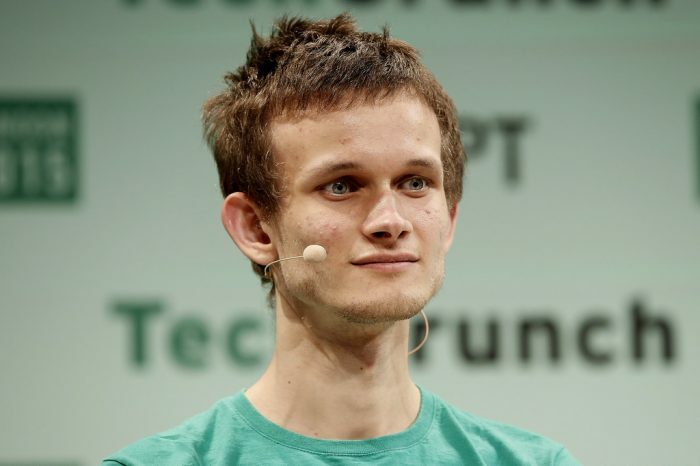 Day and fellow developer Evgeny Medvedev has also partnered with the non-profit Ethereum Community Fund to incentivize increased participation by offering rewards for developers. Over 500 projects have been created using the tools including smart contract analysis on the Ethereum Blockchain. Google has not been as active as Amazon and Microsoft both of which have released product suites in the Blockchain space. But given the strength of their data and ace engineers, Google is expected to come up with a search engine like product that will be widely adopted.